The continent-spanning city of North Am is a miracle of ingenuity and ambition, a technological paradise where mile-high skyscrapers pierce the clouds and robots perform virtually all labor. 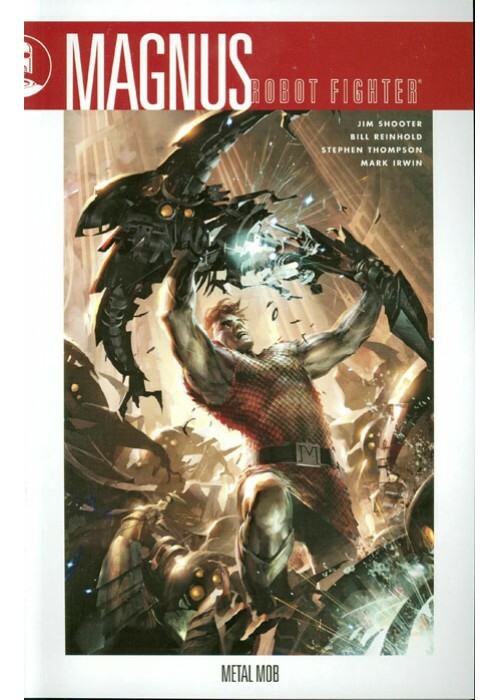 But in the shadows of the \'milespires,\' human mobsters use robot muscle to terrorize the North Am citizenry. 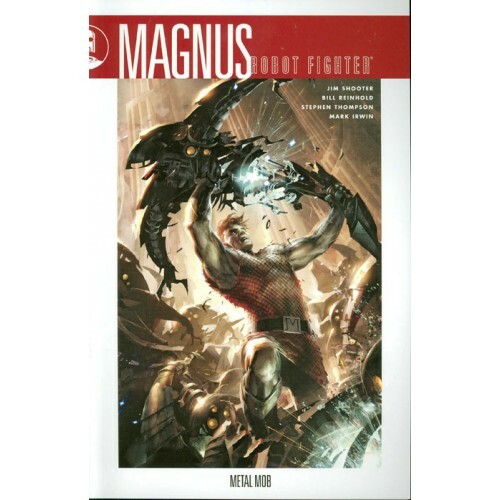 Human trafficking, illegal psychoactive substances, violent crime, and corrosive corruption are suddenly epidemic in the glittering utopia, with only Magnus, the mighty Robot Fighter, to stand against them.